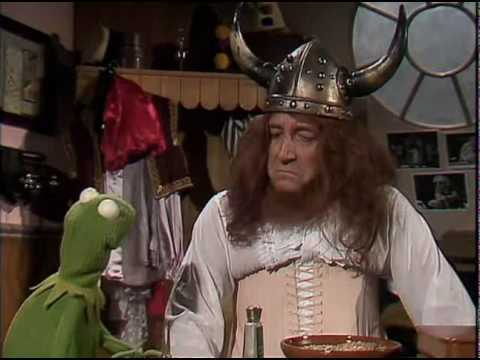 The Muppet Show is a British/American television program produced by American puppeteer Jim Henson and featuring Muppets. 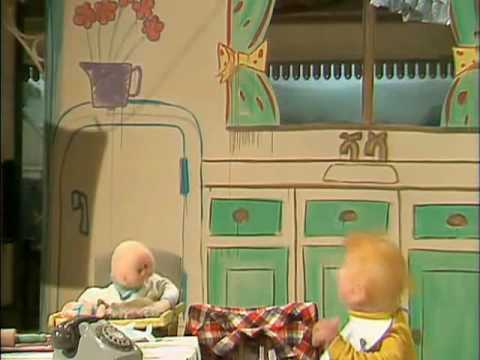 After two pilot episodes were produced in 1974 and 1975, the show premiered on 5 September 1976 and five series were produced until 15 March 1981, lasting 120 episodes. 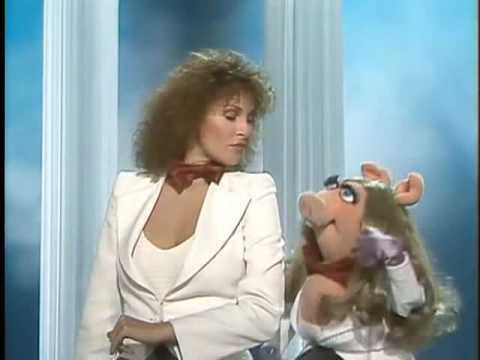 The programme shows a vaudeville- or music hall-style song-and-dance variety show, as well as glimpses behind the scenes of such a show. 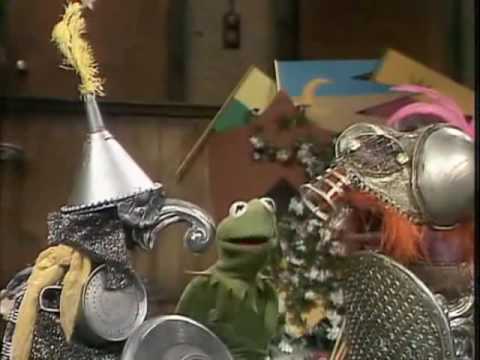 Kermit the Frog stars as a showrunner who tries to keep control of the antics of the other Muppet characters (and his temper), as well as keep the guest stars happy. 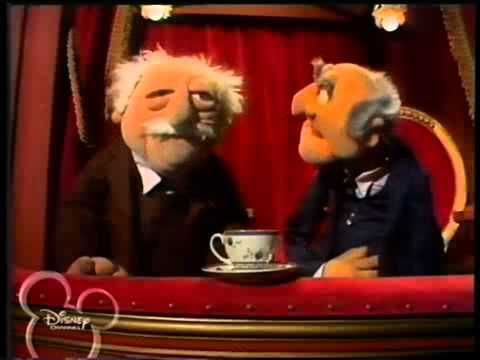 The show was known for outrageous physical slapstick, sometimes absurdist comedy, and humorous parodies. 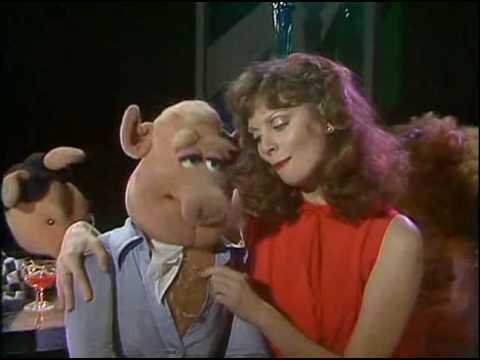 Each episode also featured a human guest star. 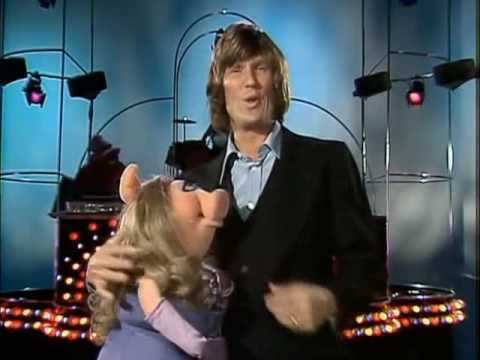 As the programme became popular, many celebrities were eager to perform with the Muppets on television and in film: by the end of its run over one hundred guest stars had appeared. 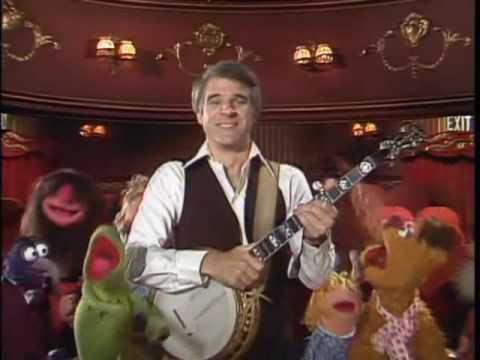 Many of the puppeteers also worked on Sesame Street. 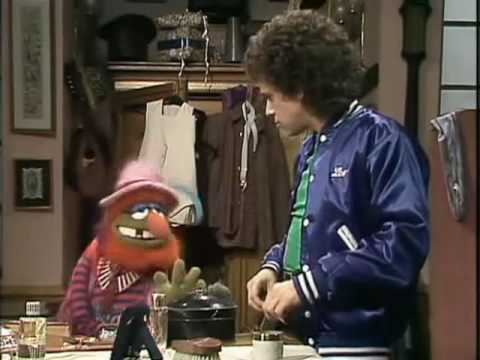 Muppet performers over the course of the show include Henson, Frank Oz, Jerry Nelson, Richard Hunt, Dave Goelz, Steve Whitmire, Louise Gold, Kathryn Mullen, Karen Prell, Brian Muehl, Eren Ozker, and John Lovelady. 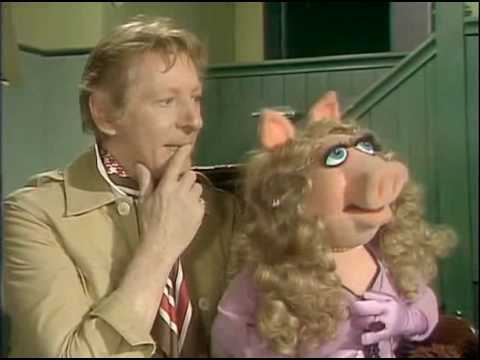 Jerry Juhl and Jack Burns were two of the show writers. This episode has it all! Don't go breakin' my heart! "I guess you could just say that she has stuck with it." John isn't terribly thrilled about being on the show. 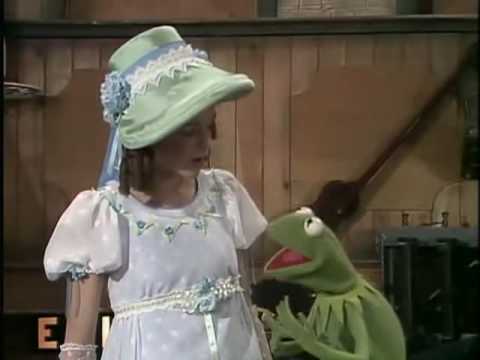 Loretta cheerfully tells Kermit that "country singers can sing anywhere." 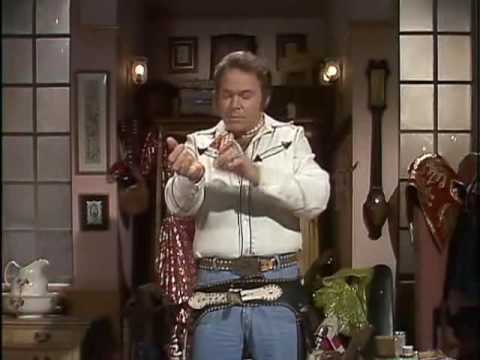 "I throw the fish in the air... they sail away... and then they come back to me!" 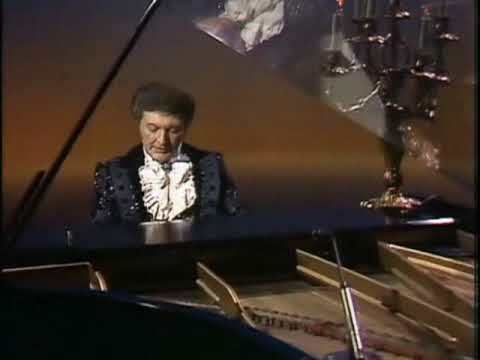 Liberace decides to perform an entire "concert for birds" - One of our favorites! 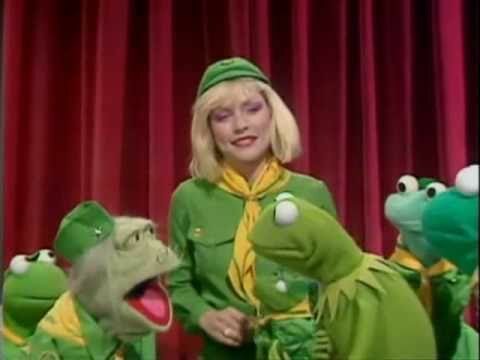 Kermit cancels the show in order to audition new acts. Guest star Steve is angry at first, but he goes on to perform for the cast. 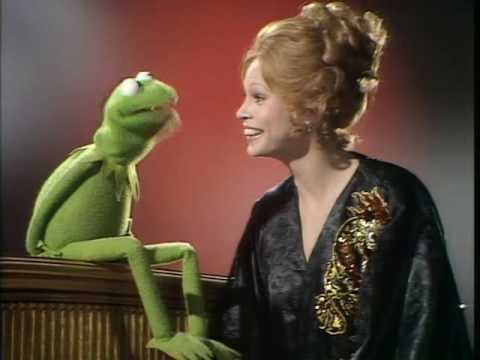 Danny overhears them in the alley saying that tonight's guest is the worst performer on earth, even worse than Clive Cahuenga, the singing civil servant. 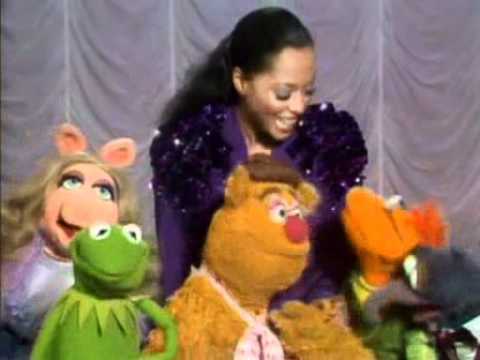 Diana Ross and The Muppets: Together at last. great episode, starts off with the fantastic "java" dance! 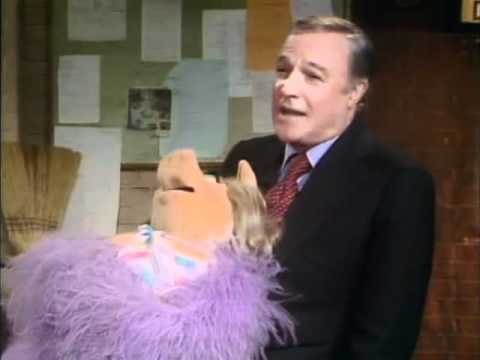 "one of the truly great dancers of the world." Animal orders a TV dinner, which turns out to be a real TV! 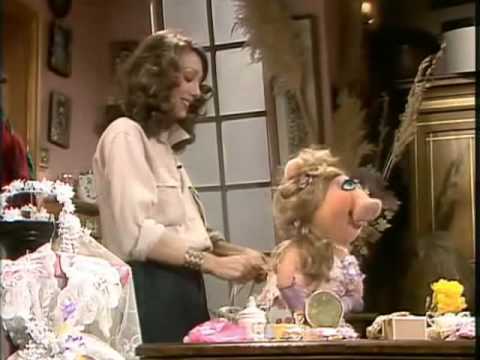 Kermit doesn't realize that he's booked Lesley Ann Warren; he thought he was getting "Leslie and Warren, the knife throwing act"
Leslie is totally wonderful, Big Bird is totally yellow. 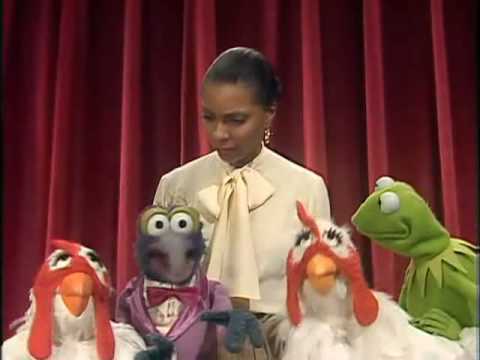 Gonzo sings "My Way" and Lola Falana vamps it up! 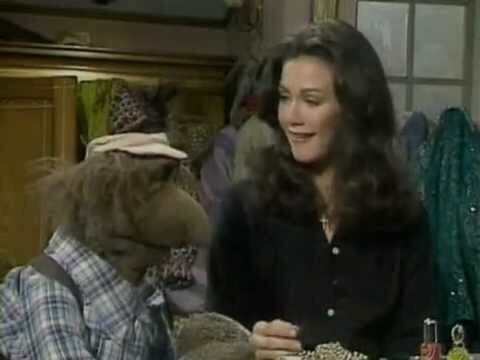 Wonder Woman visits Kermit and the Gang, Miss Piggy saves the world and there s two great Beatles-covers. 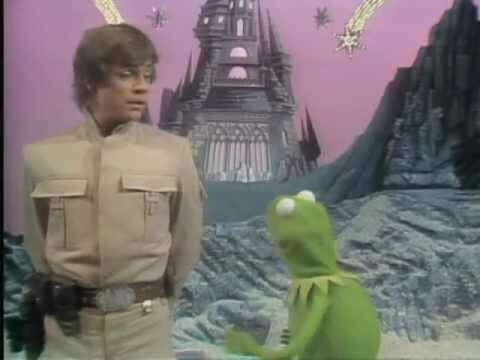 Luke Skywalker, R2D2 and C3PO visit the funky bunch and there s some incredible sheep-doo-wop at the beginning! 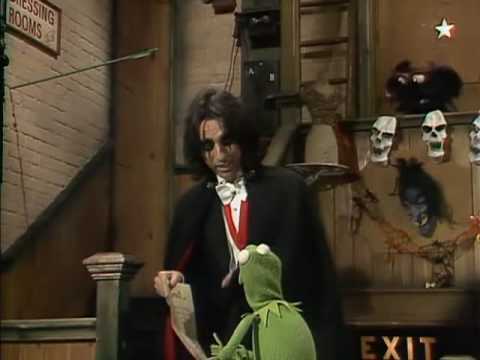 In honor of guest star Vincent Price, the show is filled with monsters, ghosts, vampires and spooky sketches. 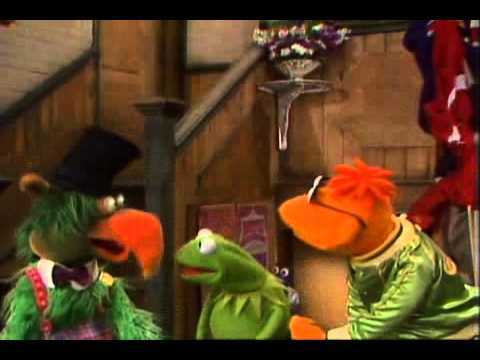 Meanwhile, a three-headed monster tries to audition for Kermit.